This set is a song of Japanese copyright free. 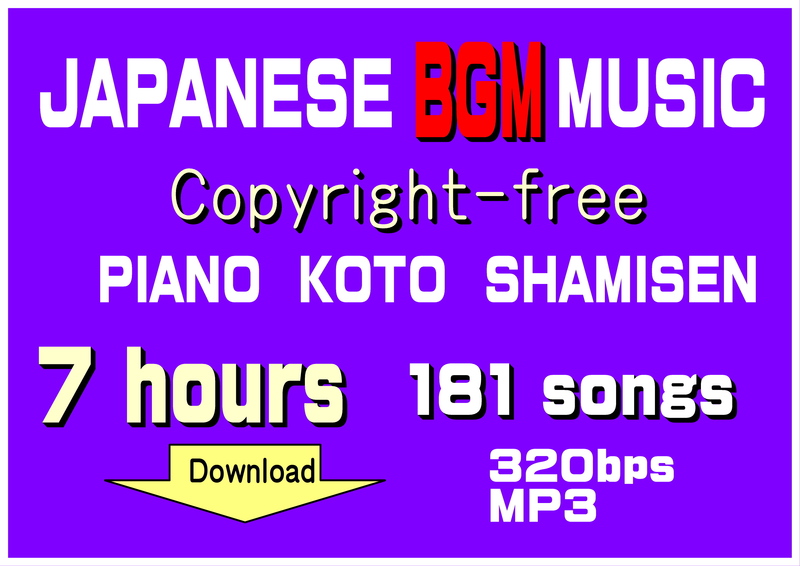 Japanese BGM of 181 songs of copyright free. All revival time is more than 7 hours.